With the right equipment and an hour or so of your time, getting your dashboard to display on a mounted TV in your office is relatively straightforward. In this article, we'll explore the different options for displaying your dashboard on a screen, depending on your budget, existing equipment, and who'll be setting it up. One or more HD or 4K screens to display your dashboard(s) on. A connected device that can display a web browser on a screen. A wireless internet connection, accessible from where you plan to position your screen(s). Next step: Connect them all together and load your dashboard from within your device’s web browser. Existing hardware (screens and devices) you already have around the office that can be repurposed. Experience of using a particular screen, device, or operating system. Budgets for buying new equipment we recommend using. There are no firm requirements for choosing a screen to display your dashboard. We only recommend using the largest screen possible, as it will make your data easier to read from a distance. Our dashboards have been designed to automatically scale to fill the space you give them, so we can support 4K as well as HD displays. Looking to position you TV dashboard on a wall? You'll first want to check what options you have for mounting your screen. Be sure to source the necessary mountings or brackets for securing it to a wall, or purchase a stand before you plan to mount your screen. There are a whole range of devices on the market that could be used to display your dashboard on a screen. Can be left switched on for long periods/permanently (Kiosk mode). Runs a modern web browser (ideally Google Chrome). Can connect to a wireless network. Supports landscape or portrait modes. Allows for easy text input (for navigating to your dashboard). It's always worth having a look around your office for suitable devices or screens that aren't being used. You can always build your ideal setup later. One of the easiest ways to get your dashboards running on a TV. These small, discreet computers plug directly into an HDMI port on your TV. As well as being relatively inexpensive, they are optimized for running the most up-to-date browsers, can run in full screen mode, can be used in portrait or landscape, and importantly, they’re able to run continuously in the background. 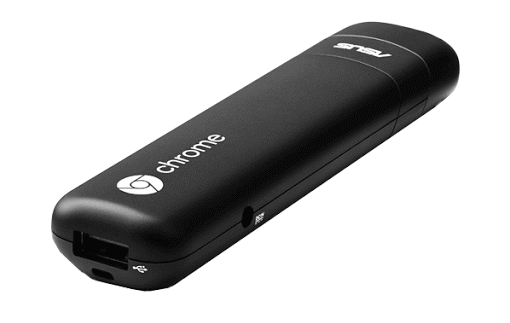 The Asus Chromebit is a small and relatively inexpensive HDMI stick PC that plugs directly int your TV or monitor. It has all the features you need to operate it — Bluetooth, WiFi, and a USB port built right in. The Asus Chromebox is the more powerful device for running Chrome OS. It can handle slightly more than the Chromebit, but it’s bulkier and needs extra cables so it’s harder to hide. To run Geckoboard in Kiosk mode, all Chrome OS devices now require Chrome Device Management License (CDM). If you're a G Suite Super Admin (or know who in your organization is), it's easy to add Geckoboard as a Kiosk app. 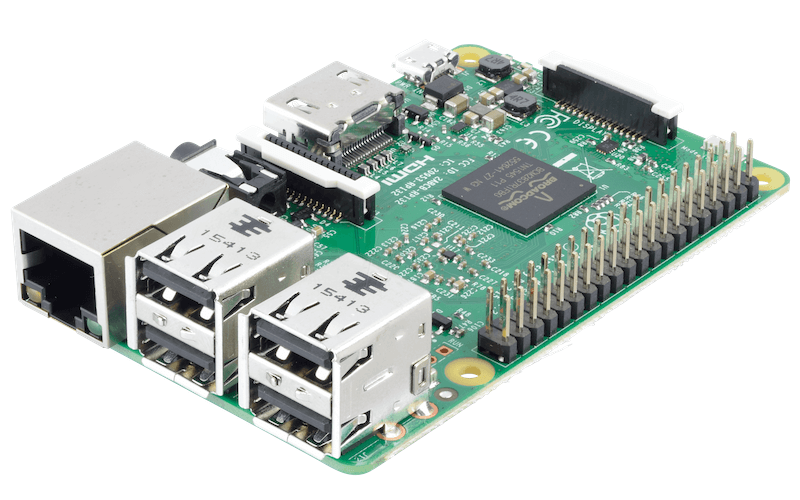 Affordable and reliable, the Raspberry Pi will easily get your dashboards up and running on a TV. Its small size also means it hides neatly behind your TV when plugged in. Our Raspberry Kiosk app means there's no coding experience required, with only one command to be copied into the terminal. There are plenty of small form factor PCs powering Windows 10 on the market, but you needn't have to pay much for all the processing power you'll ever need to display your dashboard. From inexpensive stick PCs like the Asus VivoStick PC, to faster alternatives like the MINIX NEO series, these discreet PCs can easily hide behind your TV or monitor. HDMI output or appropriate cable for your screen. Ability to connect to a wireless network. Trialing Geckoboard and TV dashboards before buying more suitable hardware. Casting or mirroring a browser tab from your desktop machine containing your dashboard is a quick way to display a dashboard for a short period of time. We don't recommended casting and mirroring devices as a long term solution as they require you to keep your dashboard loaded up on your desktop machine. 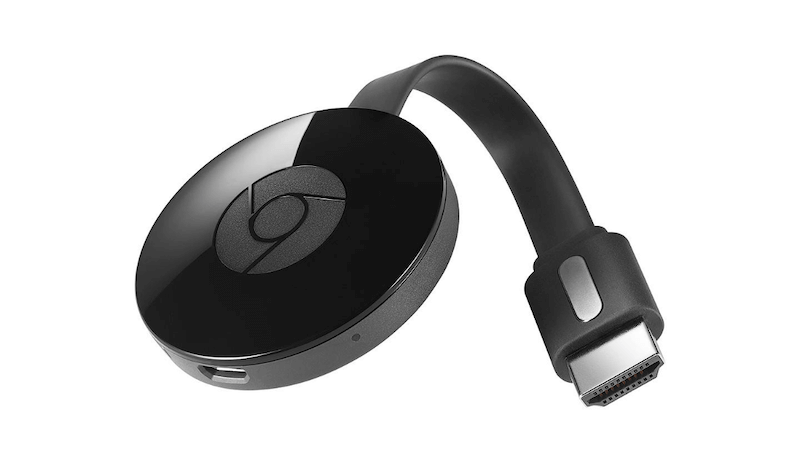 Google’s Chromecast is a small dongle that plugs into a screen’s HDMI port. You can cast content to it from Google Chrome (running on your desktop machine), or a number of apps. As a device, it's not particularly powerful, and has minimal storage – instead, it mostly relies on the processing power and rendering power of your desktop machine. 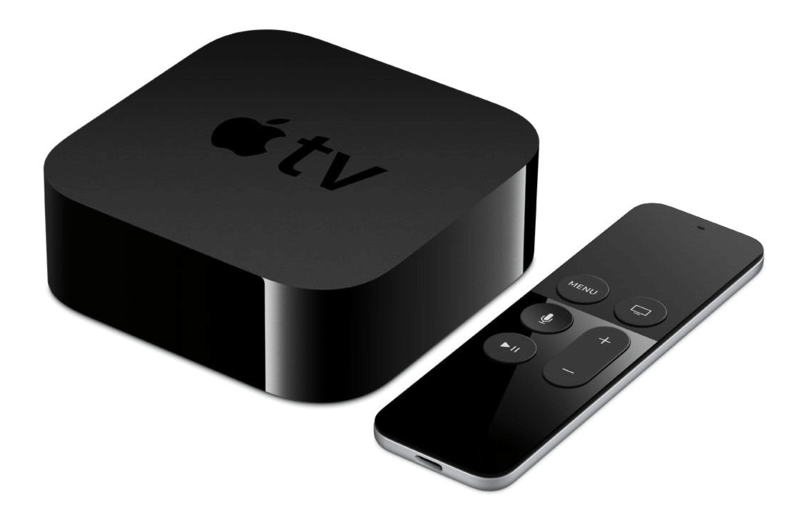 Unlike the Asus Chromebox, there's no web browser on the Apple TV, so your only option to is to use AirPlay to mirror your Apple computer's screen displaying your dashboard to Apple TV. Trialing Geckoboard and TV dashboards before buying additional hardware. Smart TVs are traditional television sets with integrated Internet capabilities. Some, but not all, smart TVs have their own web browser. These browsers are often low-powered and infrequently updated by manufacturers. Once your hardware is set up, you'll need to load up your dashboard in your browser. 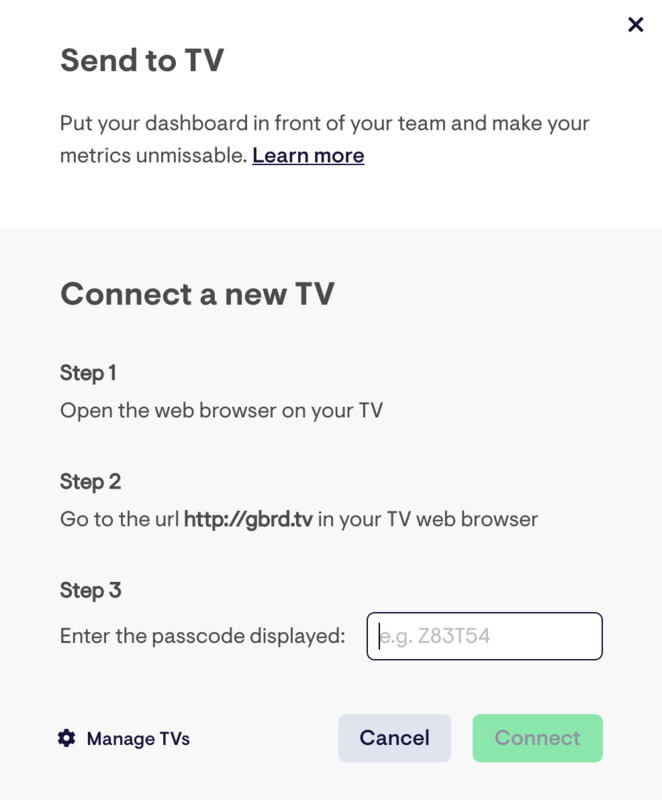 The quickest and easiest method to display your dashboard is to use our Send to TV feature to pair your device to your Geckoboard account and manage which dashboard is displayed remotely. Another approach is to navigate your device’s browser to a Secure Sharing Link. Sharing Links allow you to link to a read-only version of a dashboard you’ve created. The same Sharing Link can be loaded on multiple devices and doesn’t require a password to be entered - quicker, but less secure than displaying directly from within your account Sharing Links will update periodically with fresh data, but you can also update them instantly with our remote refresh feature. If you want to display several dashboards on the same screen you can create a Dashboard Loop. 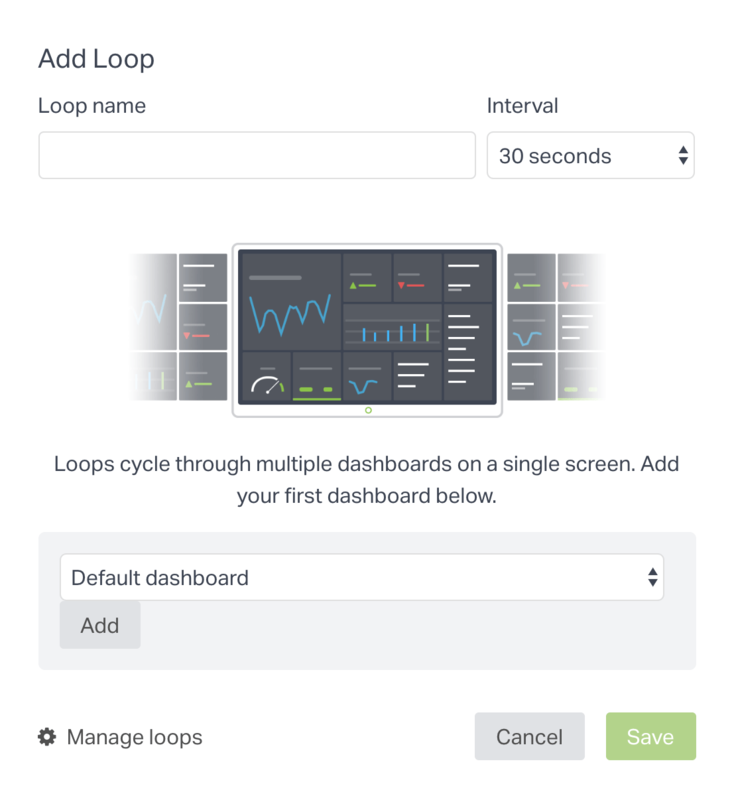 Loops allow you to create a single link that will cycle through a series of dashboards you assign to it. For your dashboard display to have the most impact, it’s important that you choose its position wisely. After all, they should be visible at a glance for everyone involved with improving the metrics they display. Guide to where to position your dashboard in your office.